The first transatlantic flights to the United States from Cork Airport are scheduled to take off in early 2016. The proposed service to Boston will be operated by Norwegian Air International who are in the process of seeking approval from US aviation regulators. Norwegian Air International will be an Irish-based subsidiary of Scandinavian airline, Norwegian Air, and plans to provide a direct service from Cork to Boston’s Logan Airport starting in May 2016. Flights will operate along the the route between four and five times weekly. It is also hoped to add a second transatlantic route from Cork to New York in late 2016/early 2017. It all hinges on whether the US Department of Transportation finally approves its contentious application for a foreign carrier permit. The announcement is a further boost to the airport in Cork, who unveiled a number of new exciting routes to London City Airport, Dusseldorf and Swansea early this year. The long-awaited service from the US to Cork will greatly boost the business, leisure and tourism sectors of Ireland’s southern region. 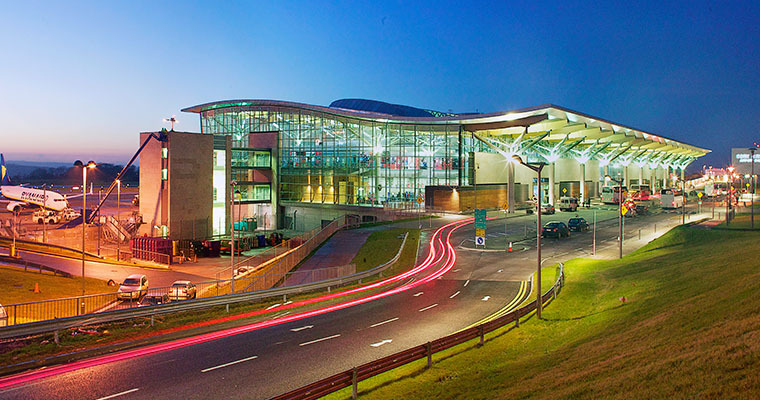 Cork Airport is the international gateway to the south of Ireland and is ideally positioned for those planning a vacation in Ireland wishing to explore the Wild Atlantic Way and Ireland’s Ancient East. This entry was posted in cheap flights, Cork, Flights to Ireland, Fly to Ireland, Ireland, Ireland Travel, Ireland's Ancient East, Wild Atlantic Way and tagged Cork Airport, cork to boston, cork to new york, london city airport, norwegian air, susseldorf, Transatlantic flights, transatlantic flights cork. Bookmark the permalink.